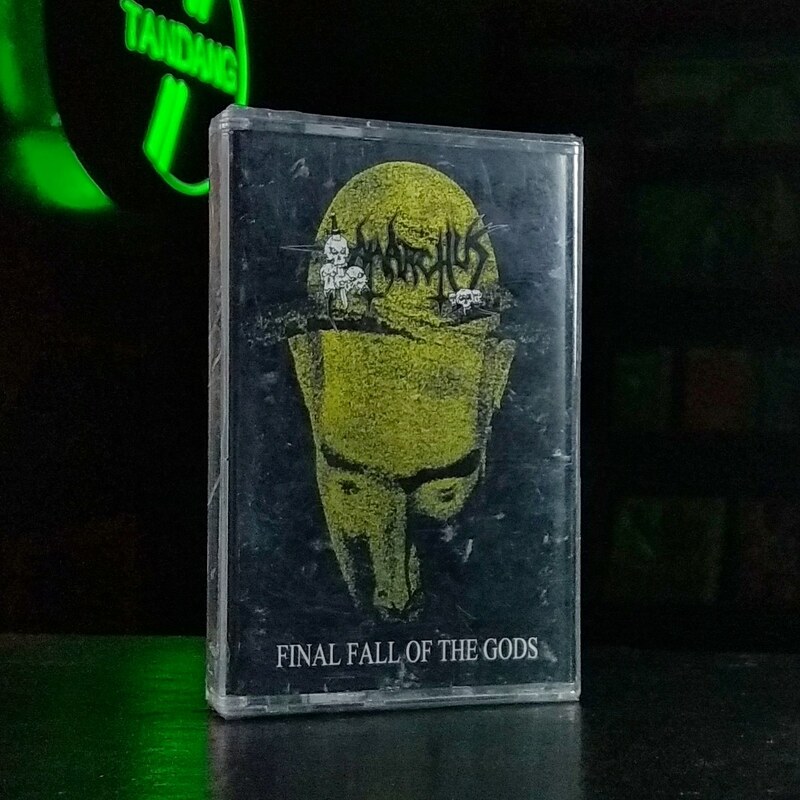 "Final Fall Of The Gods" was the first vinyl output by Mexico's finest Grindcore terrorists, ANARCHUS. It originally came out in 1990 released by Rigid Records (that was also responsible for delivering early efforts by bands like ASSÜCK, G-ANX, AGATHOCLES etc) and it was mixed at Morrisound Studio by the legend, Scott Burns. After nearly 3 decades it was about time to bring this classic back on vinyl in a top quality cassette edition. A real classic of old school Death/Grind ferocity from the Mexican masters of unholy aural torment! Was release as part of Anarchus's tour 2018 South East Asia tour package.